Booted out of the itch.io client? 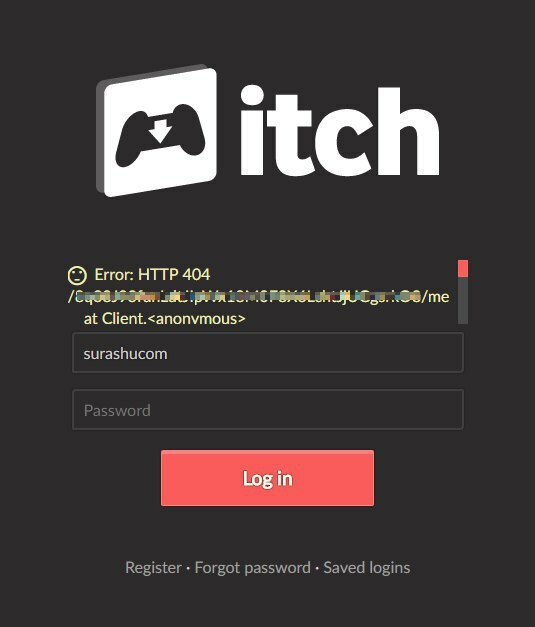 I suddenly got this when I opened the itch.io client. Entering my password didn't do anything. I blurred out the long string of numbers and letters because I didn't know if that was sensitive user-specific value. We had some server issues today that caused pages to return a not found error message by mistake. It should be resolved now. Sorry for the incovenience.